The Sunday Post is a weekly meme hosted by The Caffeinated Book Reviewer, Showcase Sunday is hosted by Books, Biscuits and Tea, Stacking the Shelves is hosted by Tynga's Reviews, The Sunday Salon is a new facebook group I've joined and Monday Mailbox is hosted by Marcia to be Continued. This has been a good reading week. 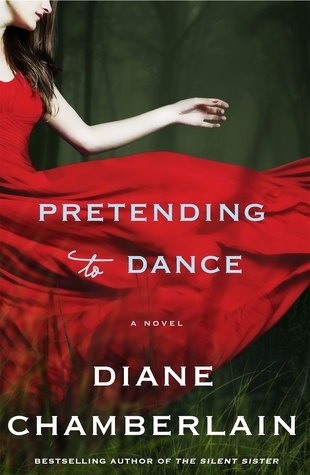 I got a copy of Diane Chamberlain's new book Pretending to Dance as part of the Fall Reading Challenge from Booksparks University. This is my new favorite book of her's so far - a title that previously belong to The Secret of Ceecee Wilkes. I read it in one day, a review will be coming. of her three daughters—until the day seventeen-year-old Haley runs a stop sign, killing her younger sister Caitlin. Six weeks after the crash, the family is falling apart. Julia struggles not to show hostility toward Haley, but her deep-rooted anger won't go away. Her husband, Ben, has drifted away emotionally. Their youngest daughter, Izzy, is lost in the shuffle. And despite Haley's insistence that she's fine, her actions scream otherwise. Fearing that she's about to lose a second child, Julia decides to take Haley on a cross-country drive. Maybe somewhere between Nevada and Maine they can bridge the gulf between them. But first there will be painful questions to face—is Julia a good mother? Did she secretly love responsible, respectful Caitlin more than defiant Haley? Can Haley ever find peace with her mother—and herself—again? 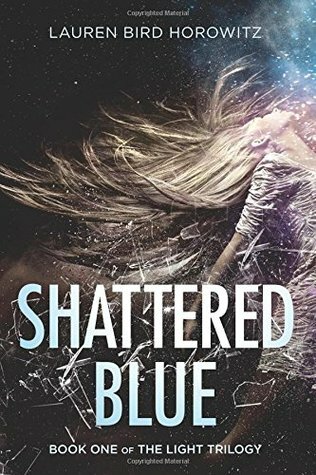 In Colleen Faulkner's most thought-provoking and complex novel to date, an unthinkable tragedy becomes the starting place for a powerful journey toward healing and hope. 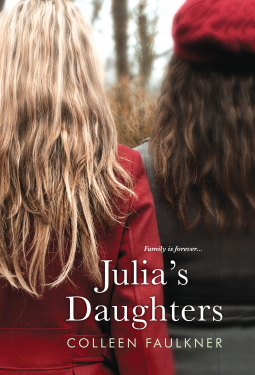 Honest and unforgettable, Julia's Daughters explores the surprising ways that families—even the most fractured—can save each other, over and over again. 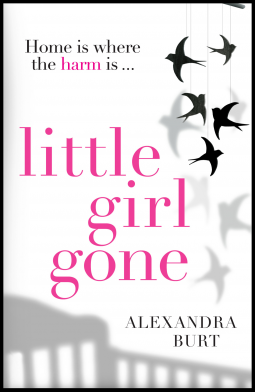 Little Girl Gone by Alexandra Burt....A baby goes missing. But does her mother want her back? When Estelle’s baby daughter is taken from her cot, she doesn’t report her missing. Days later, Estelle is found in a wrecked car, with a wound to her head and no memory. The Seafront Tearoom is an insider secret in small-town Scarborough – a beach-front haven with the best tea and cakes in town – and journalist Charlie Harrison would love to put it on the map with a feature in her magazine. But single mom Kat Murray doesn’t want to see her favorite sanctuary overrun by tourists, and begs Charlie to seek out other options. She offers her help, as a “tea obsessive,” and so does French au pair Séraphine Moreau, whose upbringing makes her a connoisseur of everything sweet and indulgent. 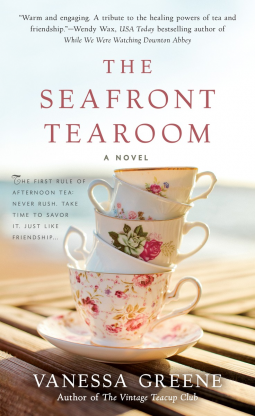 Together the three women will scour the countryside for quaint hideaways and hidden gems, sharing along the way their secrets, disappointments, and dreams – and discovering that friendship, like tea, takes time to steep. But learning too that once you open your heart, the possibilities are endless. From the start, sixteen-year-old Noa senses that the mysterious transfer student to her Monterey boarding school is different. Callum unnerves and intrigues her, and even as she struggles through family tragedy, she’s irresistibly drawn to him. Soon they are bound by his deepest secret: Callum is Fae, banished from another world after a loss hauntingly similar to her own. But in Noa’s world, Callum needs a special human energy, Light, to survive; his body steals it through touch—or a kiss. And Callum’s not the only Fae on the hunt. When Callum is taken, Noa must decide: Will she sacrifice everything to save him? Even if it means learning their love may not be what she thought? She lives in San Diego with a husband she adores, and they are trying to adopt a baby because they can't have a child on their own. But the process of adoption brings to light many questions about Molly's past and her family--the family she left behind in North Carolina twenty years before. The mother she says is dead but who is very much alive. The father she adored and whose death sent her running from the small community of Morrison's Ridge. Her own birth mother whose mysterious presence in her family raised so many issues that came to a head. The summer of twenty years ago changed everything for Molly and as the past weaves together with the present story, Molly discovers that she learned to lie in the very family that taught her about pretending. If she learns the truth about her beloved father's death, can she find peace in the present to claim the life she really wants?